Therapeutic schools provide an integrated educational environment with an appropriate level of structure and supervision for physical, emotional, behavioral, familial, social and academic development. They vary in their approach to the emotional an behavioral needs of a child. 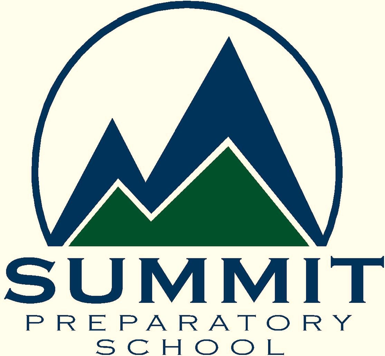 These schools grant high school diplomas or award credits that lead to admission in a diploma granting secondary school.Parents generally work with a professional to find the appropriate school. 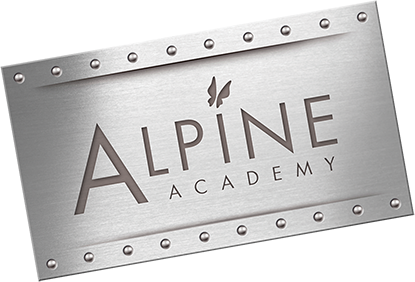 Placement at these schools can range from 12 months to 2 years. 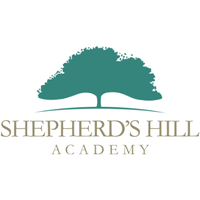 Your request will be sent directly to Christy Vena, Senior Admissions Coordinator, at Shepherd's Hill Academy.